En Sabah Nur has been cast, and it’s an actor who’s credentials speak highly and sound promising of the performance he’ll deliver in the next X-Men film by 20th Century Fox that’ll be directed once again by Bryan Singer! 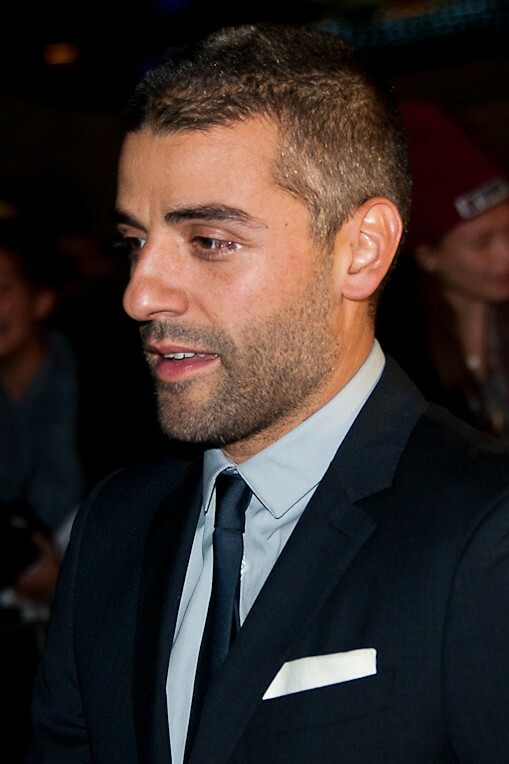 According to a report by Variety, actor and singer Oscar Isaac has been tapped to play the immortal mutant Apocalypse in the next X-Men film that’s appropriately called “X-Men: Apocalypse“. 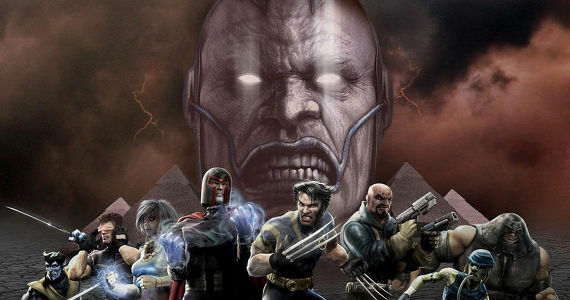 Set for a 2016 release, the film is a direct continuation from the events of X-Men: Days of Future Past, and will be set in the 80’s. James McAvoy and Michael Fassbender will return as Charles Xavier/ Professor X and Erik Lehnsherr/ Magneto, along with Jennifer Lawrence back as Mystique and other characters first introduced in “X-Men: First Class“. Some of the “original X-Men film trilogy” characters will appear, including of course Hugh Jackman reprising his role as Logan/ Wolverine. 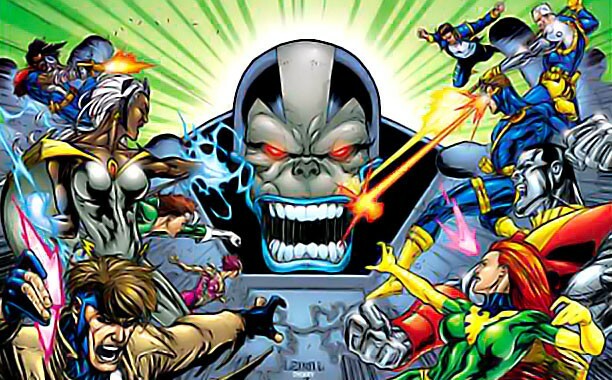 According to writer Simon Kinberg, X-Men: Apocalypse will be the third film that completes the “new trilogy” started by X-Men: First Class and continued by X-Men: Days of Future Past, setting the stage for a new era of films that may be developed after the completion of this story. 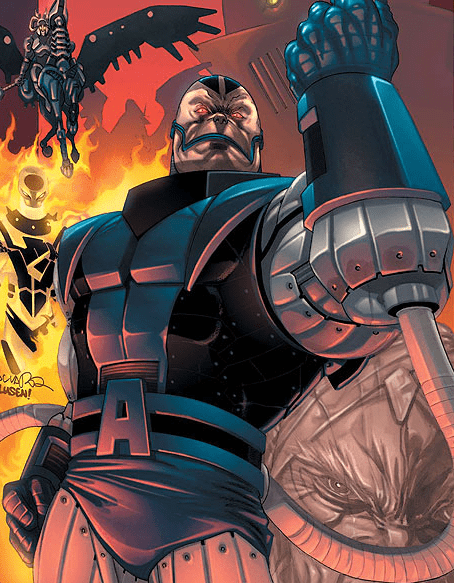 As one of the most feared enemies of Marvel’s Merry Mutants, Apocalypse first appeared in X-Factor #5 in July of 1986, and was created by Louise Simonson and Jackson Guice. An immortal mutant with the ability manipulate his own body in addition to harnessing great power and channeling a genius intellect, he has frequently antagonized the X-Men and is determined to ensure that his vision of “Survival of the Fittest” comes to pass and that he enslaves humanity under his will. To meet this goal, he has shaped himself into the image of a “God”, and has even recruited and molded several unwitting subjects into his own “Four Horsemen“, including at a time Warren Worthington III, better known as Angel/ Archangel.